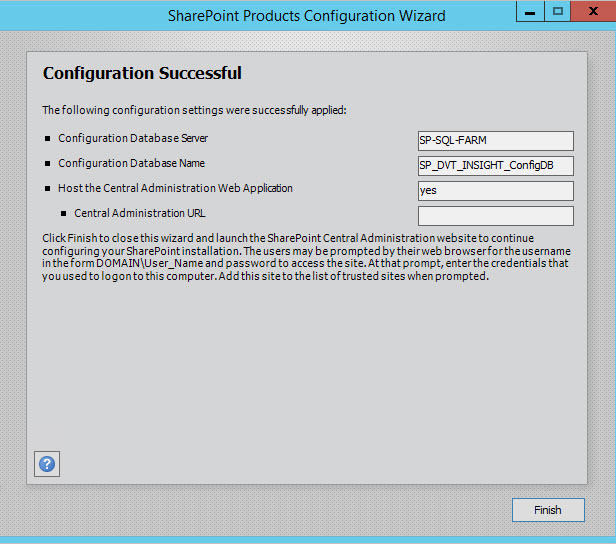 After applying Cummulative Updates to SharePoint, it can happen that you are facing an issue with orphan sites in one or more content dbs. As these are flagged as errors, the configuration wizzard that needs to be run after the bits have been applied to all servers, cannot complete the job and will fail. The solution is to detach the content db where the orphan site has been detected and then mont the database back in. After the database is back in its place, you can locate the orphan site and delete it. (If you are curious, you should be able to browse to that orphan site, just to double check there is no critical content in it).